Is there any benefit in holding on to players against their will? Perhaps the most famous example of a club holding onto a player that wanted to leave was Liverpool back in 2013, when they kept Luis Suarez. The Uruguayan wanted to join Arsenal, who had triggered his release clause with a bid of £40,000,001, but the Reds refused him permission to speak to the Gunners. Suarez was forced to train alone, but Liverpool eventually won him over as captain Steven Gerrard persuaded him to give them one more season. Suarez went on to score 31 goals and emerge as arguably the deadliest striker the Premiership had ever seen and Liverpool went within a whisker of winning the title. 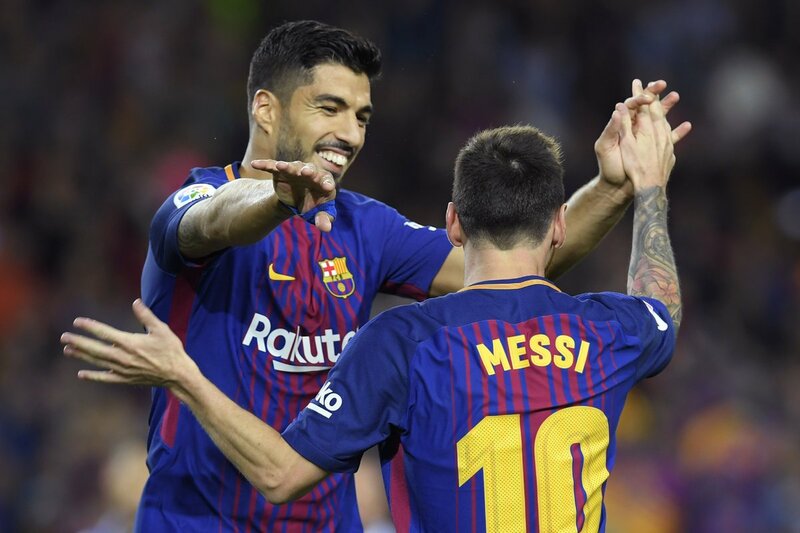 Arsenal were third and would surely have won it with Suarez in the team, but the Uruguayan was rewarded with a £65 million move to Barcelona, where he went on to become a Champions League-winning superstar. Real Madrid wanted to sign Cristiano Ronaldo in 2008, but Man Utd held firm and FIFA president Sepp Blatter described it as modern slavery. Sir Alex Ferguson was having none of it, however, and persuaded Ronaldo to give him one more season. The Portuguese was Player of the Year and fired them to the Premiership title and the Champions League final. Cesc Fabregas at Arsenal, Luka Modric at Tottenham and Carlos Tevez at Man City are all further examples of players that were held against their will by their clubs and ended up shrugging it off to give them another strong season. In each instance, the clubs earned even more for the players when selling them a year later, and their decisions to stick to their guns were entirely vindicated. In the summer of 2016, Riyad Mahrez was riding the crest of a wave, having been named Player of the Year as Leicester City pulled off the unlikeliest of Premiership title wins. Mahrez decided it was time to move on, but the Foxes refused to sanction the deal after they had already lost N’Golo Kante to Chelsea. Mahrez was upset and produced a series of poor performances in 2016/17 as Leicester flirted with relegation and finished in the bottom half of the table, the worst league finish of any defending champions in Premiership history. 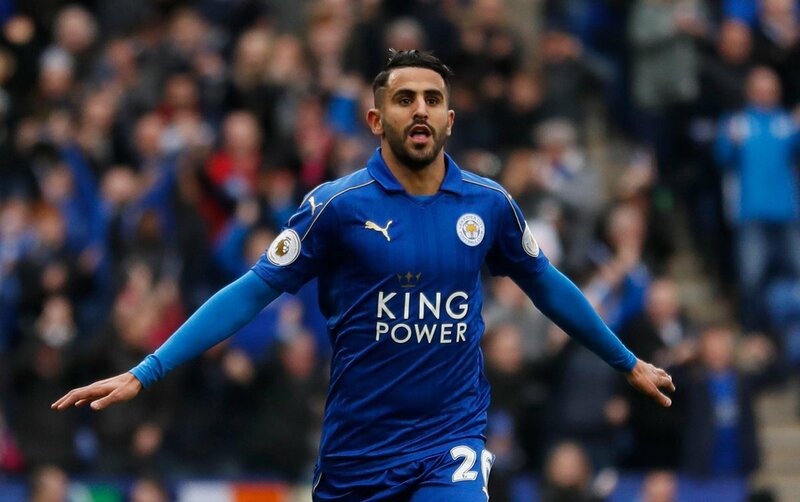 Mahrez’s market value plummeted and he tried again to engineer a move away this summer, but interest was not forthcoming and the Algerian remains a Leicester player, albeit an under-motivated and underperforming one. Another team that should have sold a player that wanted out was Man Utd, who received a £25 million bid from Chelsea for wantaway striker Wayne Rooney in 2013. Ferguson had been intent on selling England forward, viewing him as a spent force, but he retired and incumbent David Moyes decided to hold onto Rooney and gave him a five-year contract. History proved Ferguson right as Rooney suffered an alarming dip in form and became a peripheral figure at Old Trafford before re-joining boyhood club Everton on a free transfer this summer, a year before his contract was due to end. How will Liverpool, Arsenal and Southampton fare? Arsenal have played a risky game by keeping Sanchez as they have turned their backs on a £60 million transfer fee and will lose him on a free transfer next summer. But if he can fire them back into the Champions League they will recoup that £60 million in one fell swoop thanks to TV money and improved sponsorship deals. Sanchez is the sort of player that loathes inactivity and just loves playing football, so chances are that the Chilean will shake off his disappointment, approach games with his customary vigour and put in a string of match-winning performances this season. Coutinho has not returned to the side yet and he will be devastated that he did not move to Barcelona. The Catalan giants may now turn their attention elsewhere and Coutinho could be extremely demoralised now that his dream move lies in tatters. Liverpool have had previous success in this department with Suarez, and now they need to convince Coutinho to knuckle down and impress, particularly as it is a World Cup year and competition for places in the Brazil side is fierce. Van Dijk has been training alone at Southampton and the decision to hold him against his will seems foolhardy as the league’s biggest clubs were queuing up to sign him for well north of £60 million. He could well go the route of Mahrez and the Saints may be forced to cash in on him in January anyway.